Vitamins are the building blocks of nutrition and a vital component of health and well-being. Though many people take vitamins by mouth, the amount of nutrition that is absorbed by the body is fractional in comparison to the dosage. By injecting vitamins directly into the bloodstream, the body is flooded with powerful, prescription-grade nutrients that provide an energetic boost nearly immediately. Vitamin injections are safe and effective, and they have been used for more than a century for both preventive and therapeutic purposes. vitamin injections are beneficial for nearly all patients – whether they are in good health or not. Those who are well may choose vitamin injections to improve immunity during flu season or feel better during stress. Vitamin injections can also prove beneficial for patients with certain symptoms and conditions, such as chronic pain, fatigue, headaches, insomnia, allergies, digestive problems, asthma, and diabetes. Are vitamin injections right for me? Vitamin injections may be right for you if you are tired, stressed out, unable to sleep or have been exposed to people who are sick. Contact our office for more information about vitamin injections and to schedule a consultation to determine if they are right for you. What should I expect during a vitamin injection? Vitamin injections are in-office procedures that can be performed during your lunch hour or on the way home from work. Be sure to drink plenty of water and eat normal meals prior to your appointment. 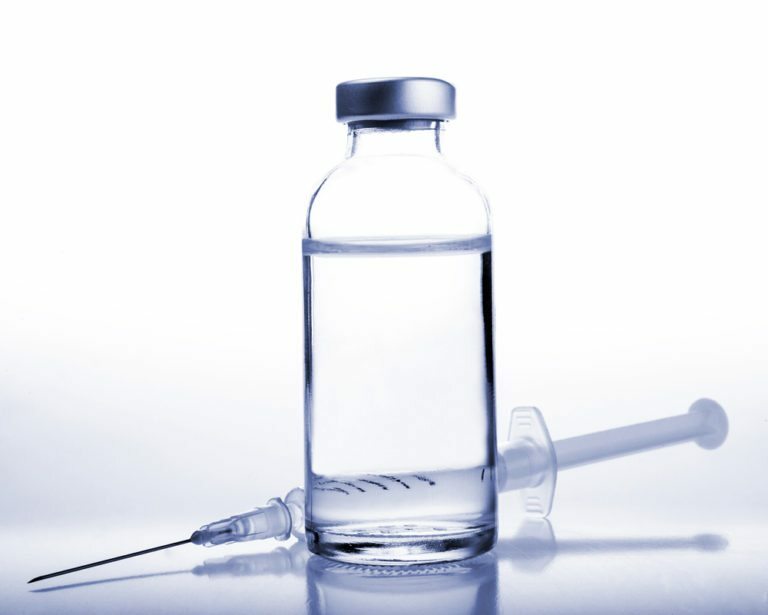 Your injection will be comprised of a personalized prescription of vitamins that are injected under your skin, into a vein, or into a muscle. How frequently can I get vitamin injections? Vitamin injections are fast, safe, affordable, and effective. Depending on your results, you may wish to undergo additional injections periodically or in series to achieve desirable results.